Phlebotomy is the act of drawing or removing blood from the circulatory system, through an incision or puncture in a vein – or artery – in order to obtain a blood sample for analysis and diagnosis. A person who draws blood professionally is known as a phlebotomist. 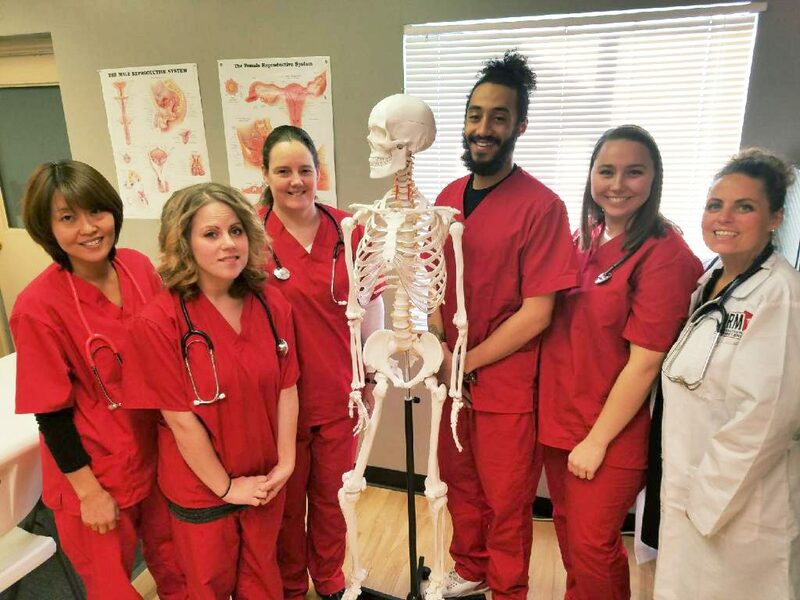 DRM International Learning Center, LLC has relationships with a number of local hospitals & medical laboratories and can provide both paid and unpaid externships to qualifying students. This experience will require you to perform at least 120 blood draws on actual patients and will provide you with the knowledge and on-the-job training you need to safely and skillfully obtain a blood sample from a patient while working in a professional setting. After completing our phlebotomy training & externship, you will be eligible to sit for the National Healthcare Association’s (NHA) Certification Exam to become a Certified Phlebotomy Technician (CPT). *All Externships placements are subject to site availability, and there can be a waiting period of up to 8 weeks after the completion of your course before qualifying students can be placed.